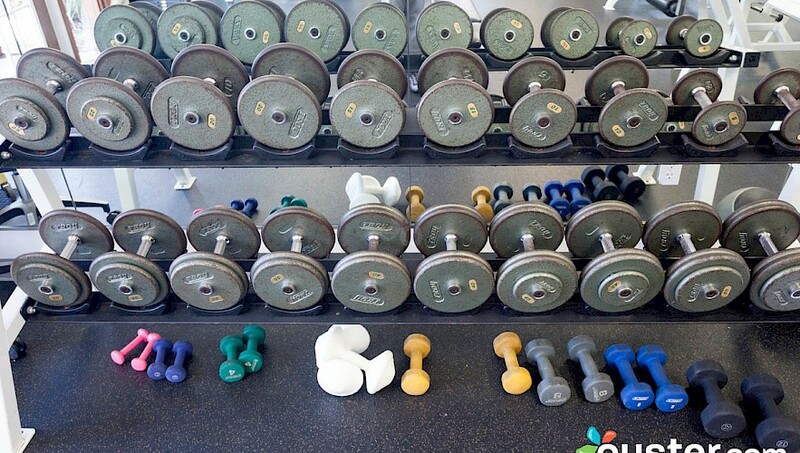 You don’t have to miss a work out just because you’re on vacation! 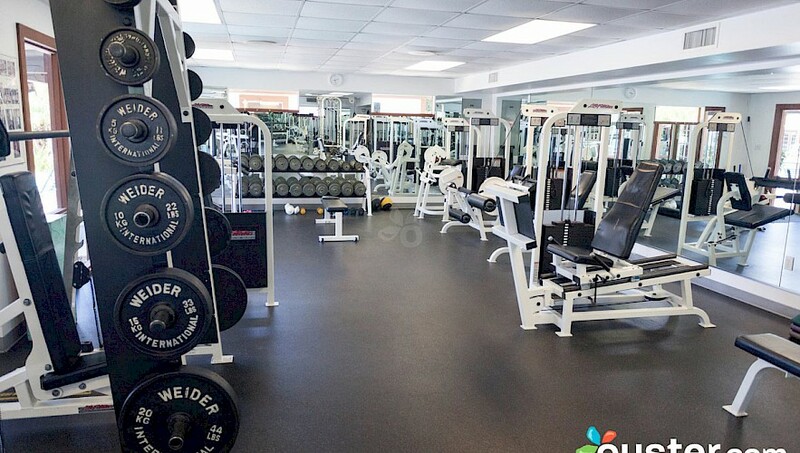 Our large air conditioned gym is packed with professional aerobics, nautilus and free-weight equipment. 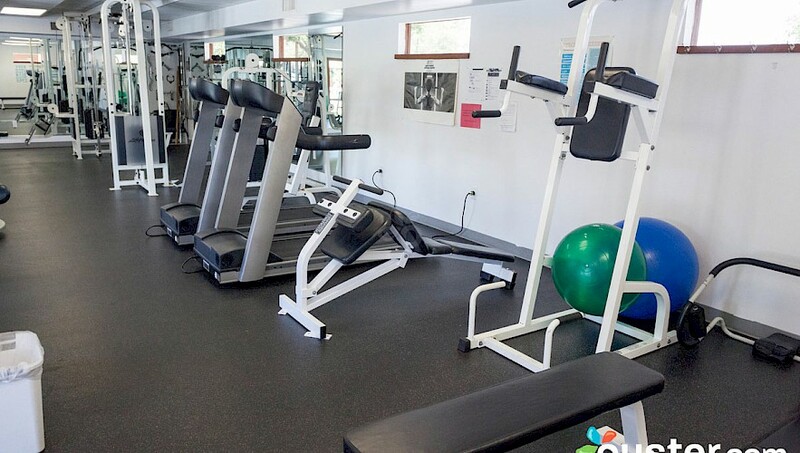 Use of the fitness center requires a small membership fee and a waiver. This keeps the equipment available, clean and in good condition. 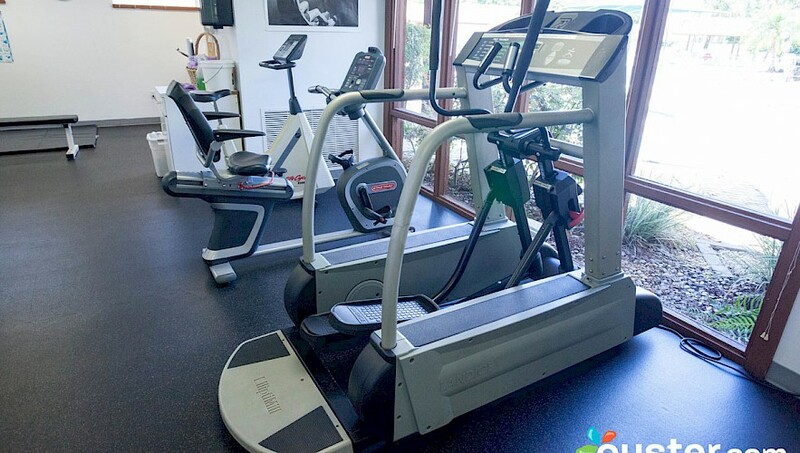 In addition to the gym, Cypress Cove features plenty of exercise options. Feel free to pop in on one of the many member led exercise classes. 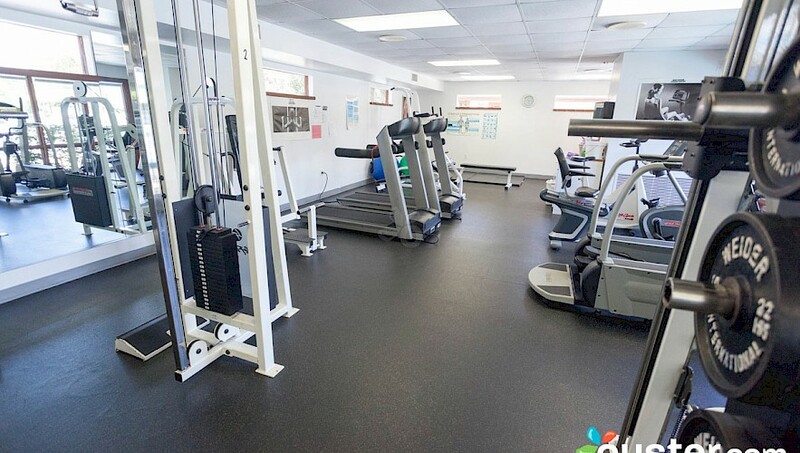 Check out sports equipment from the Office and play some tennis, golf or pickleball. Jog or rent a bicycle and take a tour of the resort. Canoe, kayak or pedal boat across the lake. Your options are varied and many!